Roof replacement average cost differs widely depending on a number of factors. Factor them all together and you will find the likely cost of replacing your roof. These factors include the size of your roof, the type of material from which your roof is made, labor, accessibility to the various different parts of the roof, the presence of an old roof underneath and the administrative requirements such as permits and licenses. Let’s take a look at each one separately. The bigger the roof the more it will obviously cost to replace it. More square footage means more materials needed to cover it. The first thing you will want to do is to find out the overall surface area of your roof. 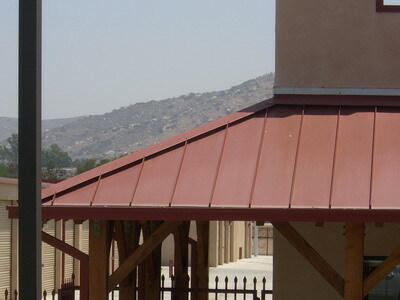 The type of material used to cover the roof is also a major factor in costs. The most popular choice, shingles, are much cheaper than say metal roofing. Even within the shingle category there are many different types, each one varying in cost. Labor is another obvious factor. The roof is not going to replace it itself. If you do the job on your own you can rule out labor. If you are handy with tools, you use asphalt shingles and your roof is not too steep or complicated in design, you can do small repairs yourself job yourself. 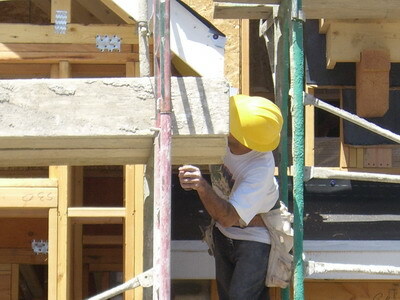 For an entire roof replacement, most people will opt to use a professional roofer. 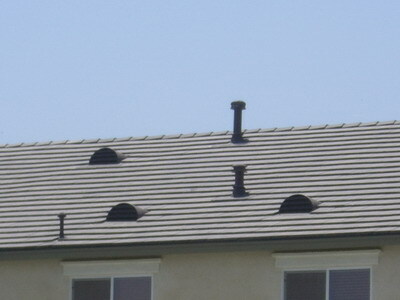 Many roofs are low and easy to access due to their simple design. Others are located high up and have all kinds of nooks and crannies. To access parts of these roofs requires ladders or intricate rope systems. 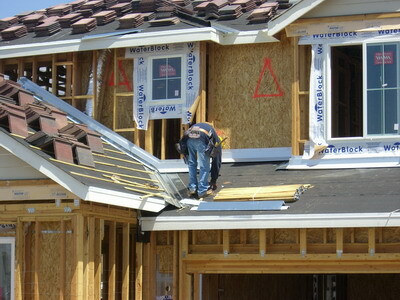 The harder it is to access parts of your roof, the more costly it will be to replace it. Older houses often have secondary roofs underneath their primary ones. These older roofs often rot posing a danger to the new roof. If you are replacing your top roof you may need to remove the older one underneath so as not to spoil the new one you are installing. Often you will need to get special permits and licenses to repair your roof. They could be required of your local, regional or state authority. Check first before you do any work. You don’t want to go to the trouble and expense of replacing your roof only to find out you have broken a by-law and must change it again. Permits and licenses often come with a small fee. Factor all these elements together and you should find your roof replacement average cost.